Hereditary is the strongest risk factor for ovarian cancer. During lifetime, an average woman has about 1 to 2 percent chances of developing ovarian cancer. 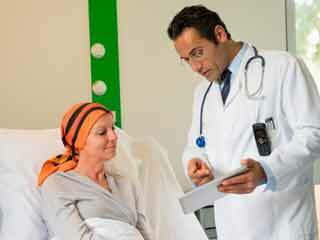 But a woman with family history of ovarian cancer has greater risk. Hereditary is regarded responsible in 10% of ovarian cancer cases. Hereditary ovarian cancer occurs in early years of life. Majority of women who develop ovarian cancer does not have family history of ovarian cancer. 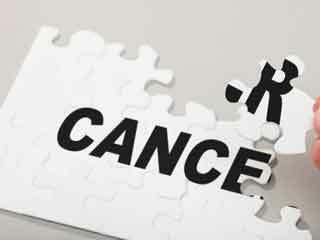 Mutation of BRCA (Breast Cancer Susceptibility Protein) is associated with ovarian cancer syndrome. 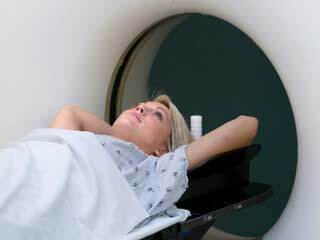 Therefore, women who carry mutation of BRCA1 and BRCA2 genes are at greater risk of ovarian. Depending upon the gene and mutation involved it increases the risk up to 10% to 60%. Both of these genes together have been found responsible for breast-ovarian cancer in 85% families. 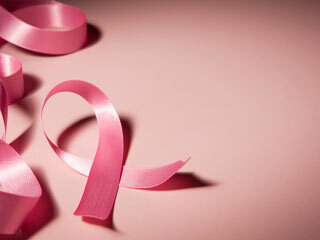 More than two cases of post-menopausal breast cancer. One or more case of ovarian cancer. More than two cases of ovarian cancer in family. BRCA2 genes are closely associated with incidences of breast and ovarian cancer. The lifetime risk of ovarian cancer is estimated to be 10-20%. 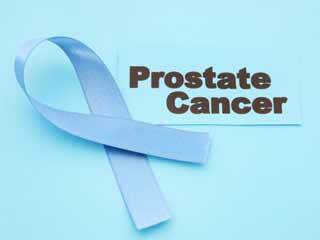 In addition, it also accounts for 5-6% risk of male breast cancer and increased risk of melanoma and pancreatic cancer. Like BRCA1, features of BRCA2 also include family history of ovarian, breast and post-menopausal breast cancer. The only addition is the family history of pancreas cancer. Recently physicians have discovered RAD51D (a new genes) responsible for ovarian cancer. In a study done by Dr. Nazneen Rahman at the Institute of Cancer Research, UK established RAD51D in group of genes that lead to familial ovarian cancer.